My sweet friend, Amy Stone, recently moved into a new apartment in Manhattan and decorated her living room with the help of One Kings Lane. 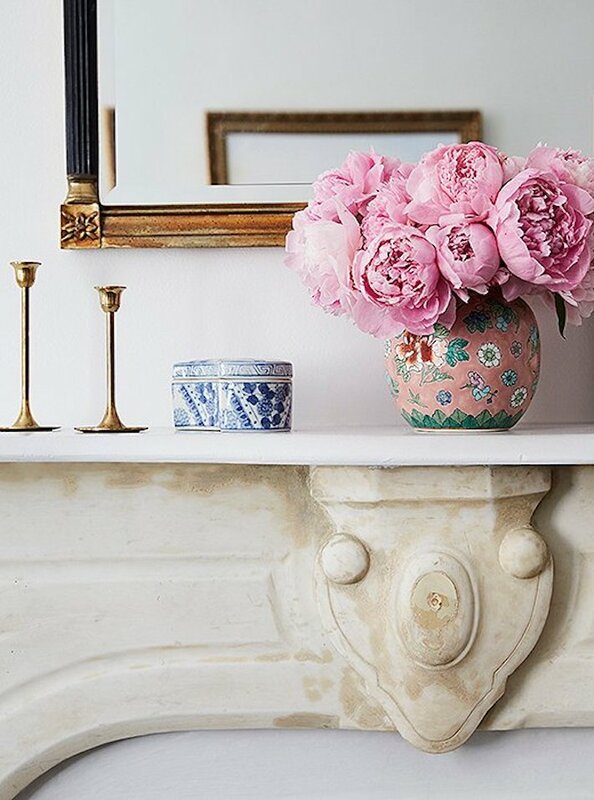 If you follow Amy's popular instagram account than you will be familiar with her modern approach to classic New England style. 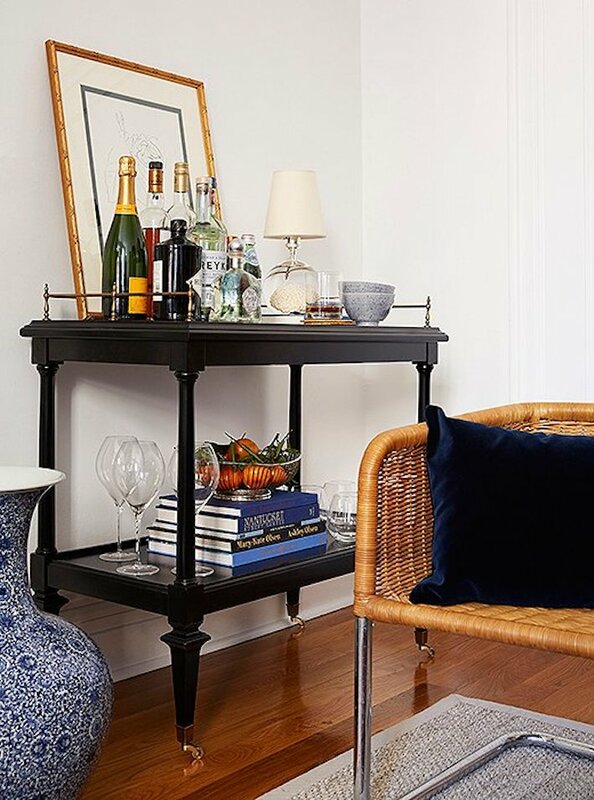 I am continually impressed with Amy's taste - she has such a well curated eye as she mixes new and vintage, high and low. Be sure to head over to One Kings Lane to learn more about Amy's apartment design and shop for similar pieces.